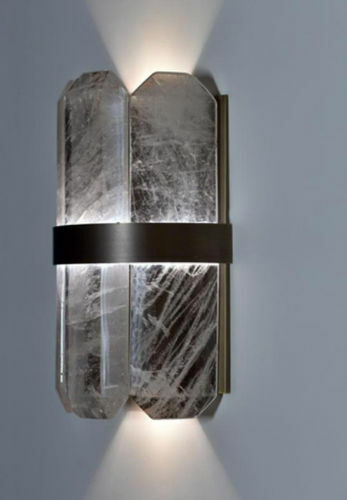 contemporary wall light / crystal / LED - M.B by François Zuretti. 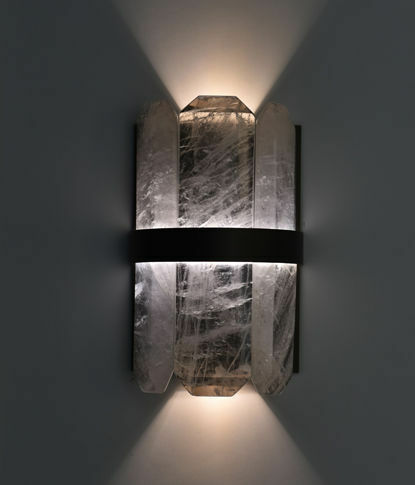 M.B Crystal wall light is mesmerizing whenever crytals translucent light seems to shine following two symetrical beams of light. 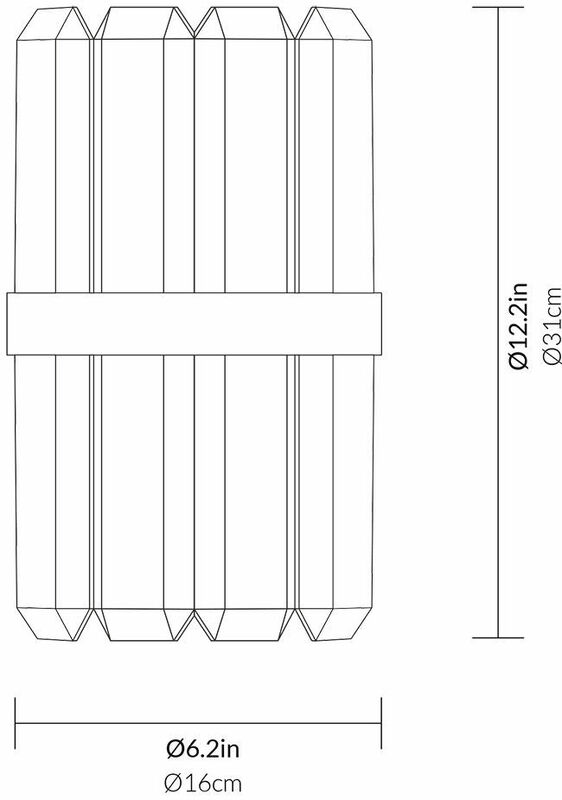 A new conception of light, designed by François Zuretti.